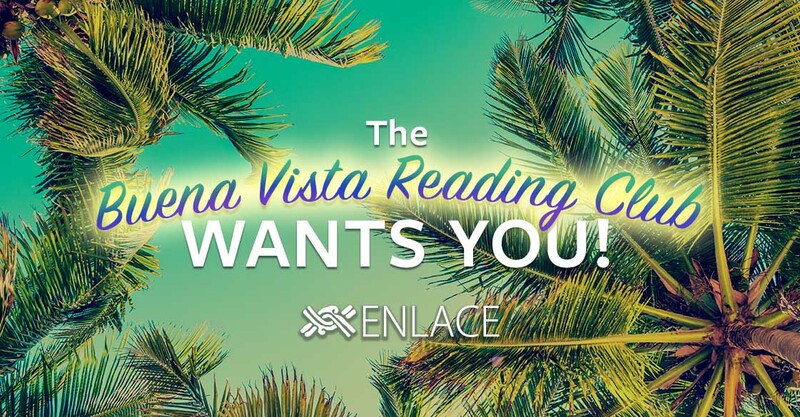 The Buena Vista Summer Reading Club Wants You! Calling all Summer Readers! ENLACE's Second Annual "Buena Vista Summer Reading Club" Starts August 1! Click here and check out the Regional and Annual Reports. Enjoy the awesome photos and read inspiring stories. Using Facebook, Twitter or Instagram, pass on the link with a brief comment about something that moved you. Tag us and receive an ENLACE decal, wristband, full-color 25th Anniversary Annual Report... and our eternal gratitude! 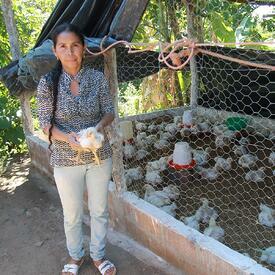 "I started with one hundred chickens... [W]e are doing well because I have taken three batches of chickens to market and am already starting the fourth one. We all work as a family... My husband’s salary isn’t always consistent; we don’t get paid every two weeks or every month. But with the proceeds from the chickens, he invests in our small farm... Another change is that we are more united as a family. There are times that my husband and I go out to the coop just to talk and have fun with the chickens. That’s when we make future plans and dream of a new life together as a family." Click one of the buttons below to share with a friend!